Tour – Welcome to ABC Treks Pvt. Ltd.
Bhote Koshi River roughly translates as “river from Tibet” so there are quite a lot of rivers with this name in Nepal. This Bhote Koshi is the main branch of the Sun Koshi. 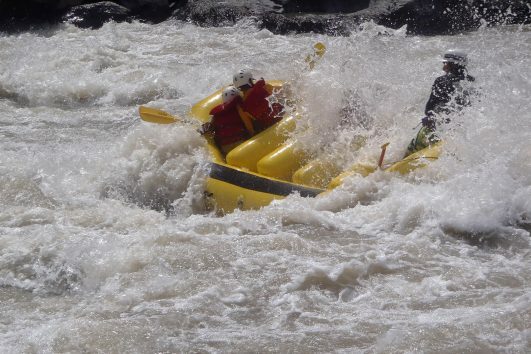 The river is followed by the Araniko highway so access and scouting are relatively easy. The upper valley above Bahrabise is impressively narrow with steep hill sides shooting up over 2000m from the river. 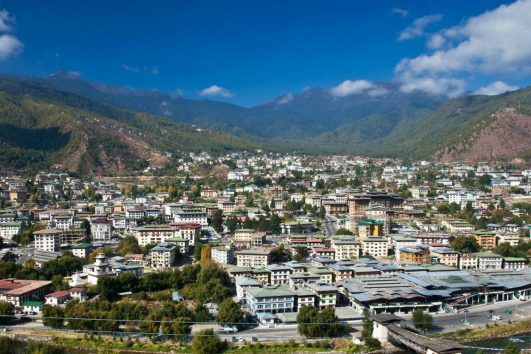 On our ‘Bhutan Short Tour’, we will be visiting popular Bhutanese landmarks in Paro and Thimphu. In Paro we visit Rinpung Dzong, national museum and Kichu Lhakhang, the oldest Bhutanese temple before hiking to the extraordinary Taktsang (Tiger’s Nest) Monastery the next day. 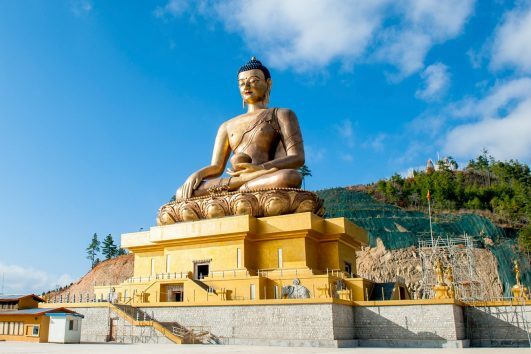 In Thimphu we tour some of its popular landmarks including the Memorial Chorten, nunnery Temple, Bhutanese traditional painting school, folk heritage museum and others. By the end of our 4-day short tour in Bhutan we will have been acquainted with the country’s rich culture and landscape. 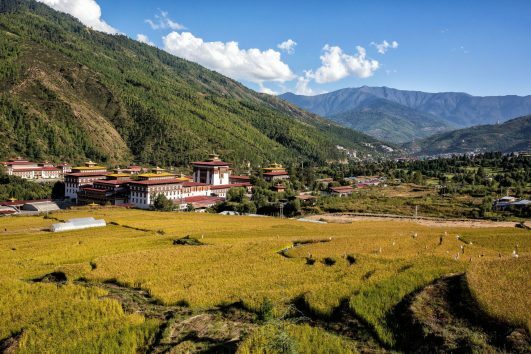 Bhutan The Last Shangri-La Tour is our effort to introduce you to the rich cultural heritage of this tiny Himalayan kingdom also known as the last Shangri-La. Our week-long tour in Bhutan begins with sightseeing in the country’s capital, Thimphu, where we visit the Memorial Chhorten, mini- zoo, National Institute of Traditional Medicine, folk heritage museum and the majestic Tashichho Dzong (fortress). Next, we travel to Punakha via Dochu La pass (3,100 m) and tour the Chimi Lhakhang temple on the way. We also visit the Punakha Dzong and explore the amazing Gangtey village before heading to Paro. In the beautiful Paro valley, we visit Rinpung Dzong and Kichu Lhakhang temple. Our tour ends with a hike to the famous Tiger’s Nest Monastery which is a perfect way to end one’s journey in the last Shangri-La. Bhutan, famously known as the ‘Dragon Kingdom’, is the last remaining Vajrayana Buddhist Kingdom in the world. Moreover, Bhutan is also recognized by UNESCO as one of the most bio-diverse centers in the world. Therefore, in order to fully enjoy the Bhutanese grandeur, the Bhutan Tour with Four Days Druk Path Trek would be an ideal choice. The trip begins with sightseeing of Rinpung Dzong (fortress) and Kichu Lhakhang in Paro Valley followed by a hike to Tiger’s Nest Monastery. From Paro, we trek to Jele Dzong, Jangchulakha, Jimilangtsho, Langrithang and Tsaluna. We end our Bhutan Tour with Four Days Druk Path Trek by going back to Thimphu where we visit famous landmarks including the magnificent Tashichho Dzong and King’s Memorial Chhorten. Bhutan, Nepal and Tibet Tour covers the three most beautiful Himalayan nations of South Asia: through the last Shangri-La–Bhutan, the land of Mt. 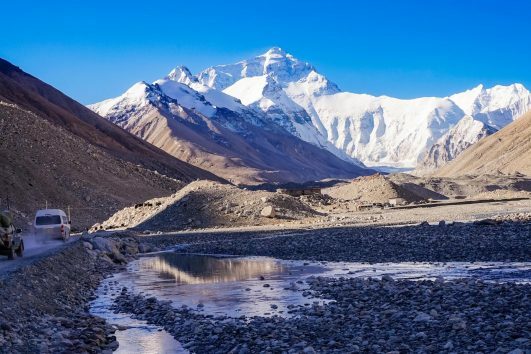 Everest; the birthplace of Buddha—Nepal; and lastly, the roof of the world—Tibet. 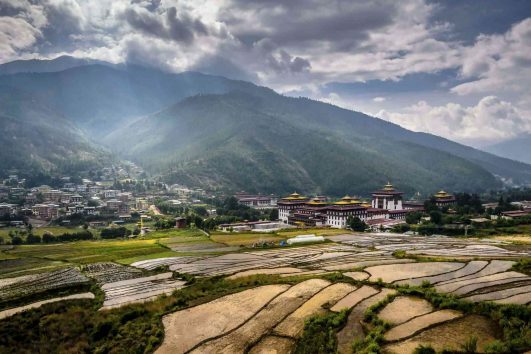 This 14-day adventure begins with the visits to popular Bhutanese landmarks like Tiger’s Nest Monastery, King’s Memorial Chhorten, Punakha Dzong (fortress), and others. 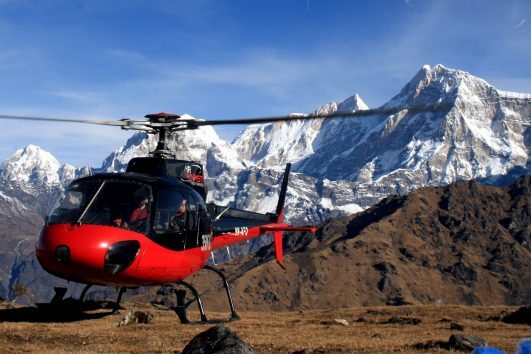 Next, travel to Nepal with a flight to Kathmandu for an amazing time. Begin your tour with visits to three UNESCO World Heritage Sites in Kathmandu followed by jungle safari in Chitwan and sightseeing in the amazing lake city, Pokhara. Next, fly to Tibet and visit popular Tibetan landmarks like Potala and Norbulingka palaces, Tibet Traditional Museum, Barkhor Bazaar and others in Lhasa. While there, also visit a number of impressive Tibetan monasteries like Sera, Drepung and Jokhang Temple. Travel a little farther away from Lhasa the next day and explore the amazing Ganden Monastery and Drayerpa Cave. The Gandaki River, a major Himalayan river originates from this holy lake. The most of the part of Damodar Kunda trekking lies in rain shadow area. So here you experience unique barren landscape having low vegetation. While trekking you encounter coldness with sandy wind. You start this trekking from Jomsom following the route of Upper Mustang trail. After you get to Lomanthang you acclimatize there for a day. Then you proceed to north east. From Lomanthang it takes three days to arrive Damodar Kunda. Bhutanese landscape is characterized by rugged terrain and steep mountain valleys from subtropical plains in the south, through a temperate zone to the Sub-alpine Himalayas exceeding 7000 meters in the north. 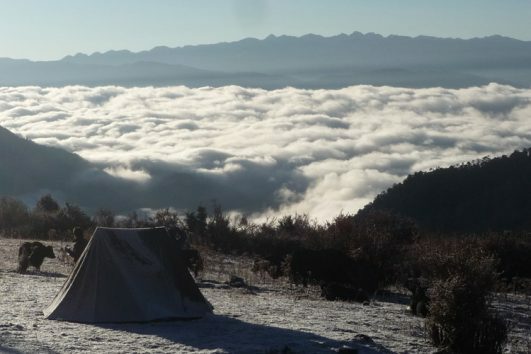 On ‘Druk Path Trek with three Days Cultural Tour in Bhuan’ we get to experience the rich Bhutanese culture and trek in one of Bhutan’s finest short treks, The Druk Path. 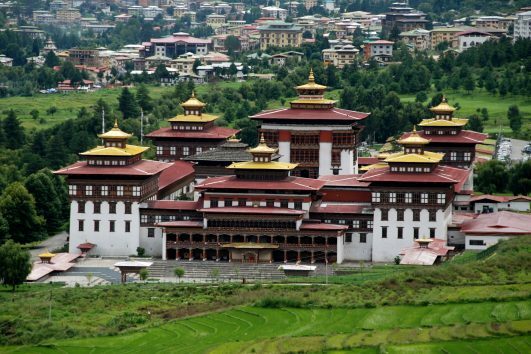 The tour begins in Paro with visits to its landmarks like Rinpung Dzong, Kichu Lhakhang temple and Ta Dzong. 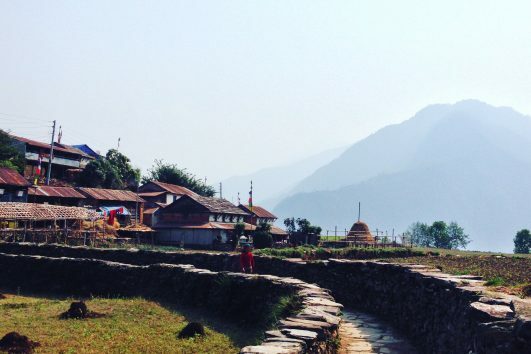 Ghalegaun is situated at the lap of Lamjung Himal in north and eastern part of Pokhara is an exotic pristine village gifted with an unparallel scenic grandeur and a home to world famous Gurkha soldiers, the Gurungs. It is a beautiful village set against the backdrop of surrounding hills and Himalayan ranges including Machhapuchhare (6693m) Annapurna (8091m), Annapurna II (7939m) Annapurna IV (7525m), Lamjung Himal, Bouddha Himal (6974m), Himalchuli (6747m) and many other smaller peaks.